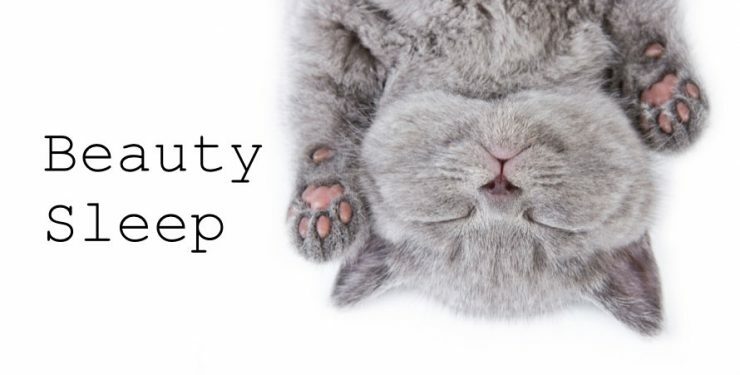 Lazy girl beauty tips are really the best beauty tips. I love homemade beauty recipes, but truth be told I love-love the homemade recipes that use just 2 ingredients. No muss, no fuss. Who doesn’t crave a simple, effortless beauty routine that literally works miracles while you sleep. Nature has provided us with all we need to make that a reality. These 2-ingredient masks will have you waking up to a brand new you! Beauty sleep, y’all!!! If dark circles are your issue this lemon + almond oil astringent is gonna be your new best friend. 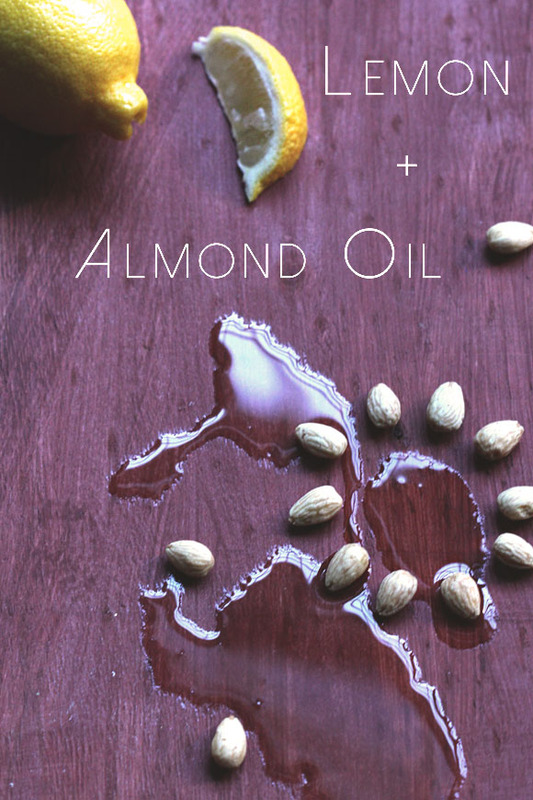 Just mix a few drops of lemon juice with a little bit of almond oil. Apply this mixture underneath your eyes before you go to bed and wake up to a visible difference. Vitamins and minerals galore! Tomatoes are the star of the show in this face mask. If you’ve struggled with large pores or acne or if you just want to rescue a dull complexion, you should give this a go. 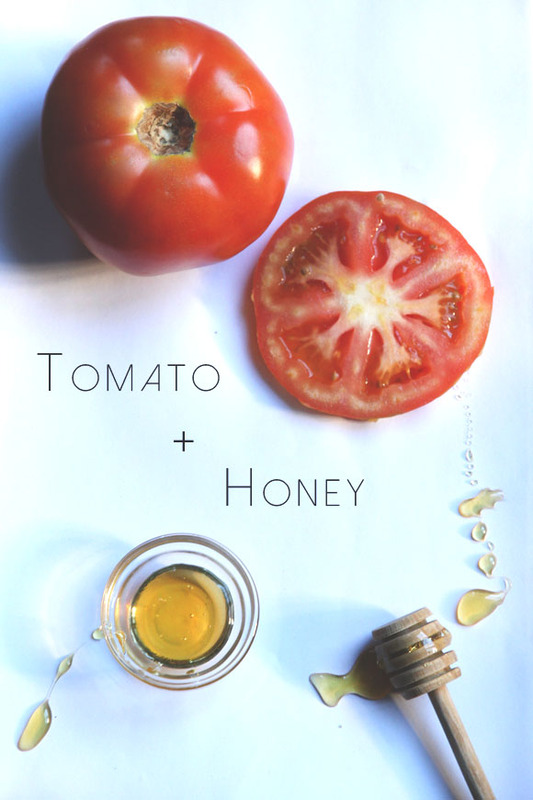 Chop up a slice of tomato and mash it up with a little bit of honey to form a paste. Apply this to your face before bed and wash it off in the morning. You may want to lay a towel over your pillow to prevent your bed linens from getting stained. To give dry skin the boot, try this mask. This one is one of my all time favorites! It’s perfect for all skin types and is a go to combo for sensitive skin. 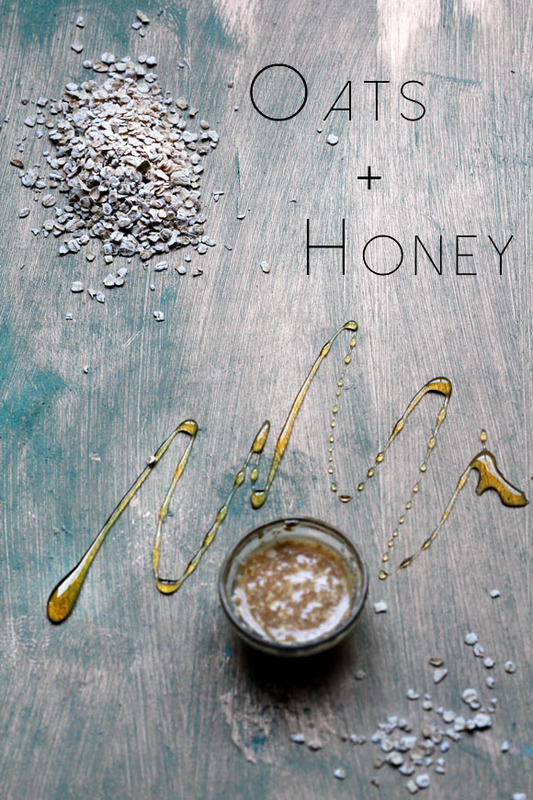 Mix equal parts oats and honey into a thick paste. Apply evenly to your face before bed, massaging in circular motions. Wash it off in the morning to reveal skin that is soft and dewy to the touch! Again, you may want to lay a towel over your bed linens. These oils combined are the holy grail of antiseptic blemish control! 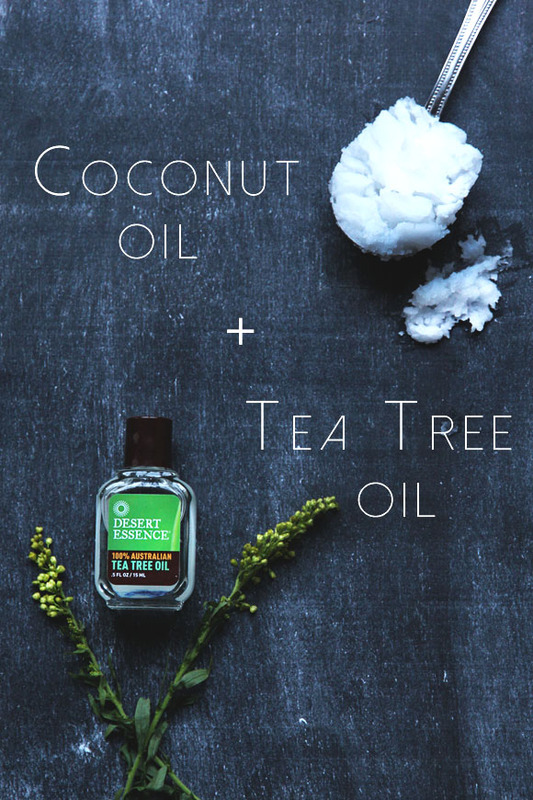 If your skin can tolerate coconut oil as a moisturizer (steer clear if you’re prone to acne and clogged pores), try mixing in a few drops of tea tree oil into a spoonful of coconut oil forming a semi-clear serum. Apply this all over your face and neck before bed and rinse off in the morning. Now for the part where we all start living the dream: how about your new beauty secret is eating chocolate!!! 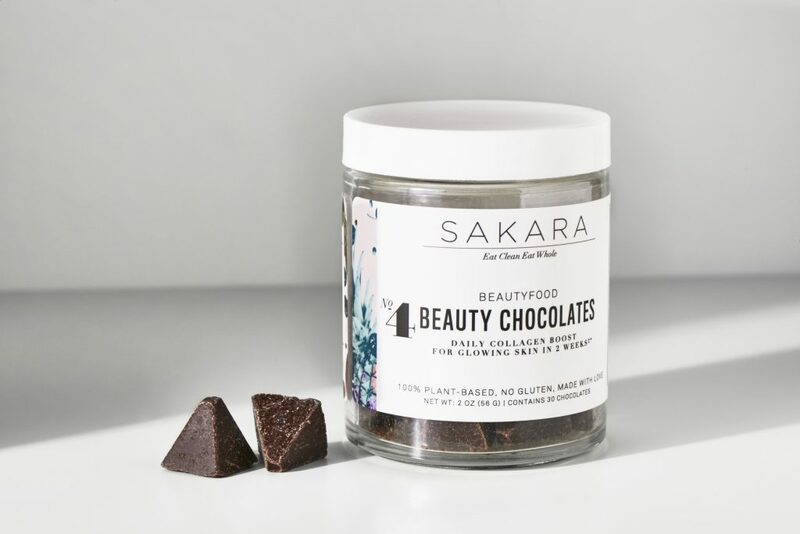 Thanks to the geniuses over at Sakara Life (yep, the same Sakara Life that does organic meal delivery) we can now nom nom on delicious dark chocolate on our way to beautiful skin. Beautiful skin from the outside in! As Sakara Life co-founders Danielle Dubois and Whitney Tingle explain, “You can moisturize the top layer of skin with creams and serums, but the phytoceramides in Beauty Chocolates replenish the cell barrier and stimulate collagen from within, helping to seal in moisture, plump and smooth wrinkles, and boost your glow!” All that goodness is packaged in a delightful little chocolate that you can enjoy as a midnight snack. Best part is these babies are clinically proven to give you results in two weeks. Snack on chocolate for two weeks. Seriously?! Yes, please! My advice: whip up one of these simple overnight masks, pop a chocolate, and slip into the most extraordinary beauty rest of your life.